See you on Thursday the 27th for the full reveal! Subscribe now so you can get in on the presale at noon tomorrow (only subscribers can order at noon)! 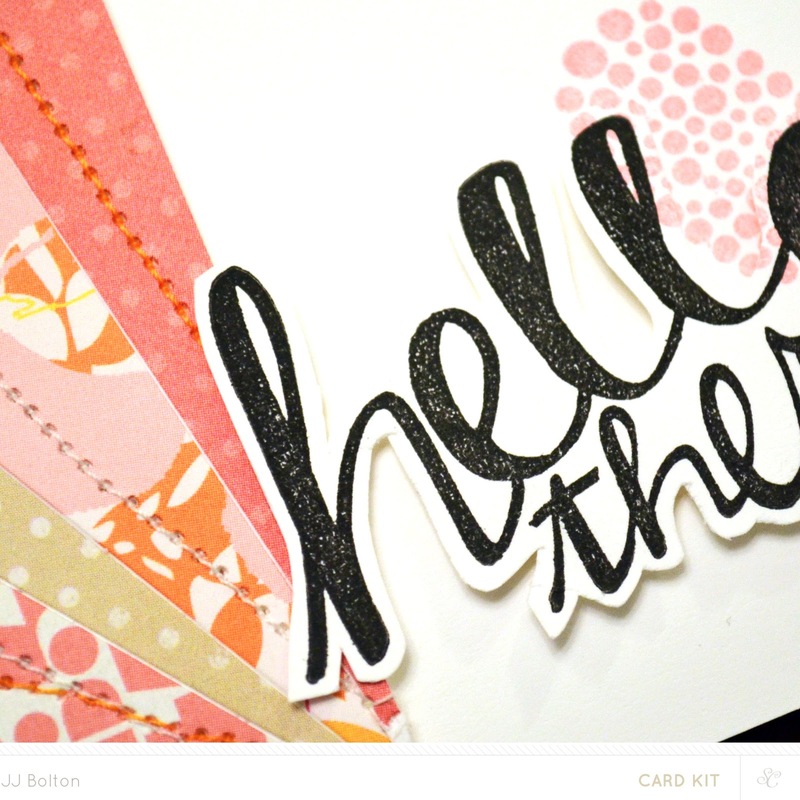 There are a ton of add-ons, dies, and additional stamps this month, so you'll really want to get in at noon! Before I finish, I did promise a giveaway! 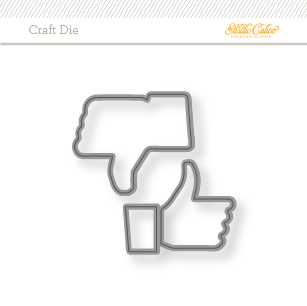 I have a set of Thumbs Up craft dies to give away! This limited set is totally sold out, so if you missed it last month, this may be your last chance! For a chance to win, please leave a comment on this post. If you are a follower/become a follower, you get *2* extra names in the drawing. Please leave a comment by midnight on the 27th and I'll post a winner on the 28th! Loving the sneaks JJ, I see all sorts of fun stuff in there, can't wait to see the whole thing! And thanks for the chance to win! These look awesome!!! I can't wait to see them! And that die is super fun! Love it! I want too see more JJ--great peaks! Can't wait to see more of Bluegrass Farm... looks like a great collection! I am already a follower here! Thanks for a chance at the fun dies! love these dies. hope i win! I'm already a follower. What fun these dies would be! Looking forward to reveal day! Thanks so much! How did I miss these dies?!! They're great!!! These sneaks are fabulous and so are these thumbs ups and downs!! Can't wait to see the rest of your sneaks! And, I'm a follower, of course! 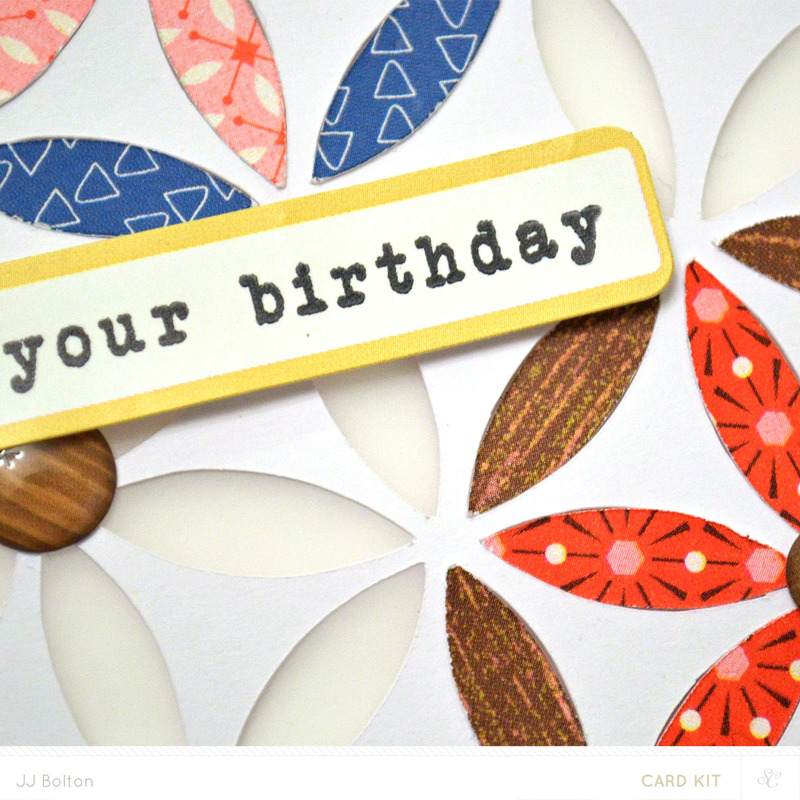 I can't wait to see the full reveal...your cards look amazing, JJ! cool peeks, I like what I see. thanks for the chance to win the really cute dies. Can't wait to see the full reveal of your sneaks! And I'm a follower now! I've been a follower! 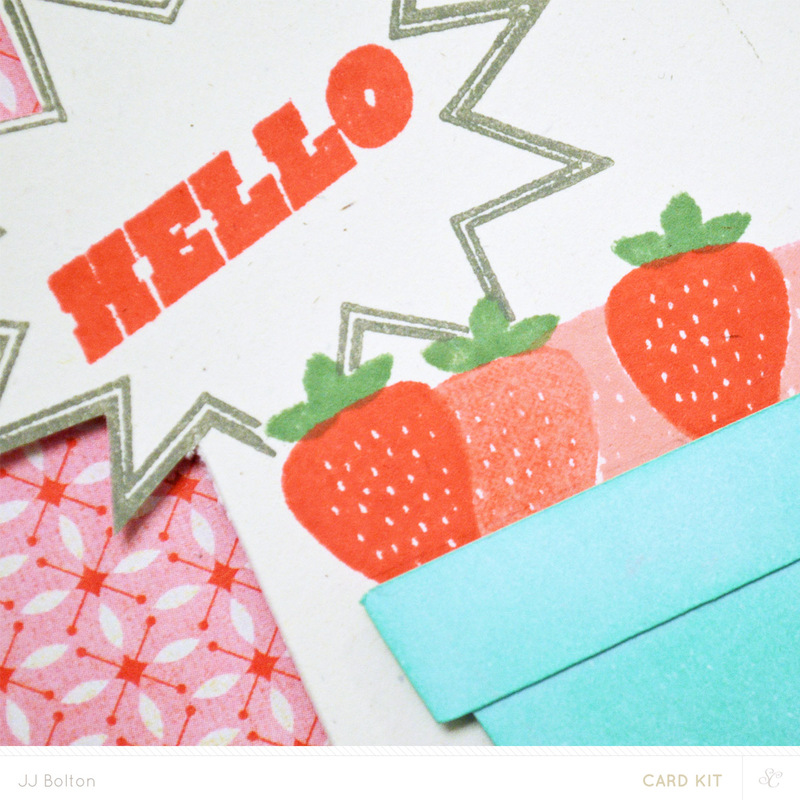 Cute peaks & how did I miss these awesome dies?? Would love having them!! Thanks for the chance! This thumbs up set looks like it would be a lot of fun to use. Thank you for the opportunity to win a set of these dies! Great sneak peeks and what fun dies. Gorgeous sneaks! Thanks for the chance to win the awesome die set! I'm a follower also! What a fun die...these peeks look great. I am a follower...thanks for the chance to win. Oooh! Pretty sneaks! Looking forward to the full reveal! Thanks for the sneaks! I am looking forward to reveal! And thanks for a chance to win! I was so upset I couldn't get my hands on the dies (I am a huge FB fan) so thanks for another chance. Great sneaks! 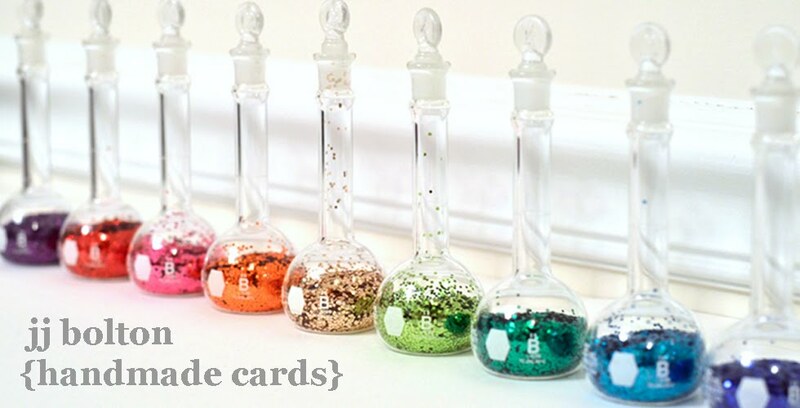 I really love the watercolor one! And I'm not following you!! 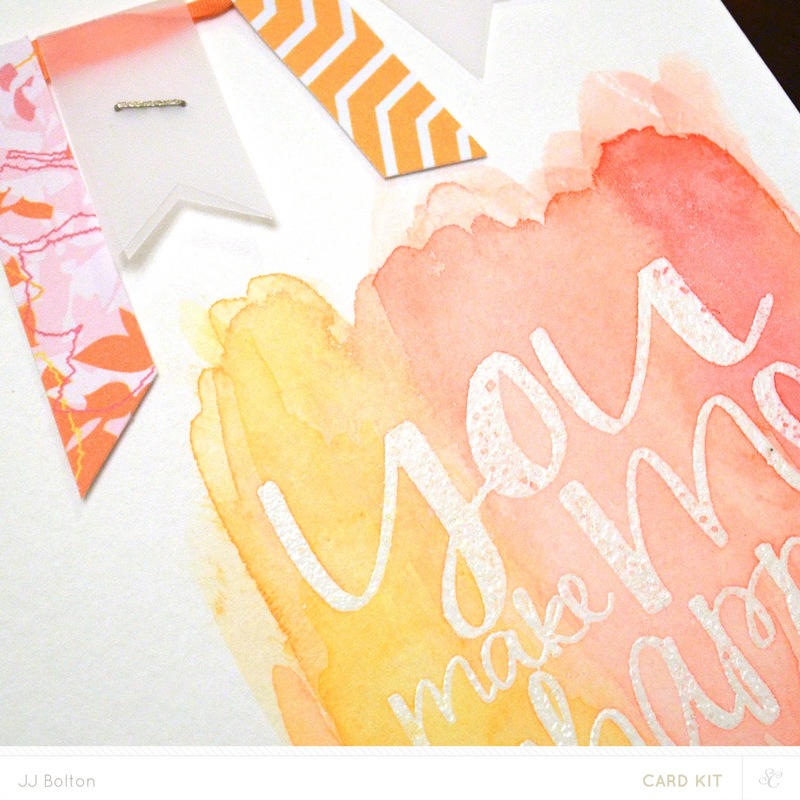 I adore the watercolored sentiment on your last sneak, can't wait to see the full Card! What fun sneaky peeks...how fun are those dies?! I love your sneaks! Thanks for the chance to win. Love the sneak peeks! Thanks for the chance to win these dies. Love the sneak peaks. Cannot wait to see the rest. Already a follower. Thanks for the chance to win these fun dies. I just started following. Your sneaks are lovely...thanks!